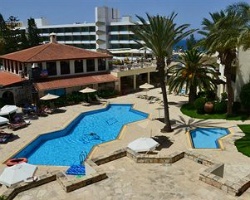 Paphos is a coastal city in the southwest of Cyprus and the capital of Paphos District. 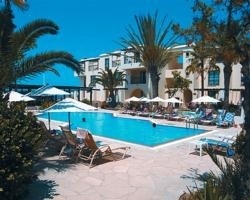 Paphos is the mythical birthplace of Aphrodite, the goddess of love and beauty. In Greco-Roman times Paphos was the island's capital, and it is famous for the remains of the Roman Governor's Palace where extensive, fine mosaics are a major tourist attraction. The apostle Paul of Tarsus visited the town during the first century. The town of Paphos is included in the official UNESCO list of cultural and natural treasures of the world's heritage. Own a slice of this exotic Mediterranean resort! RTU until 2034! Buyer may receive a title fee credit; inquire for details!